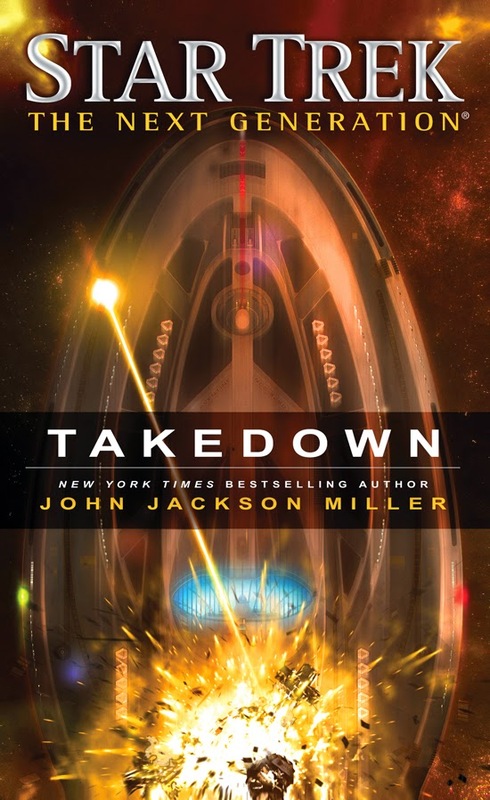 Star Trek: Takedown, beaming soon to a shelf near you! We're just a short few days as I write this from the release of my first full-length Star Trek novel: Star Trek: The Next Generation - Takedown! There's also more news coming, which I hope to supply in the coming weeks. 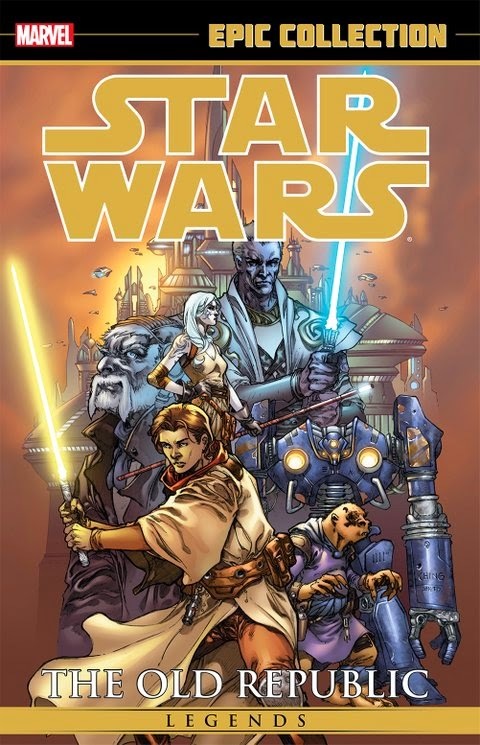 One tidbit I have already tweeted about, however: My first batch of Star Wars comics to be reprinted by Marvel have been announced: Star Wars Legends: The Old Republic Epic Collection Vol. 1 has been announced for July release.